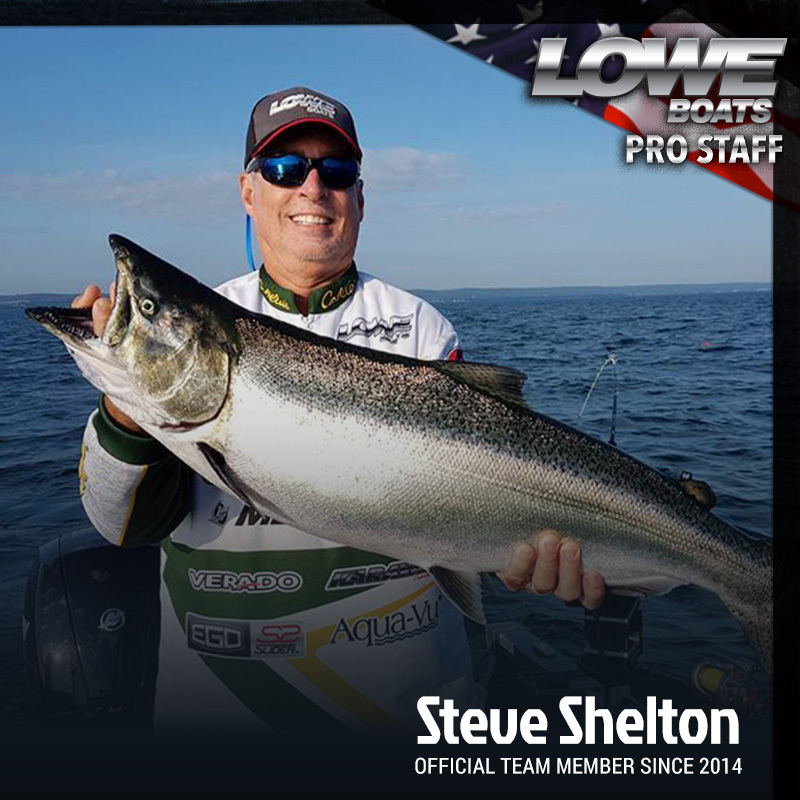 Lowe is proud to be a national sponsor of professional anglers that compete at the highest level with the utmost passion and respect for the sport and the environment. 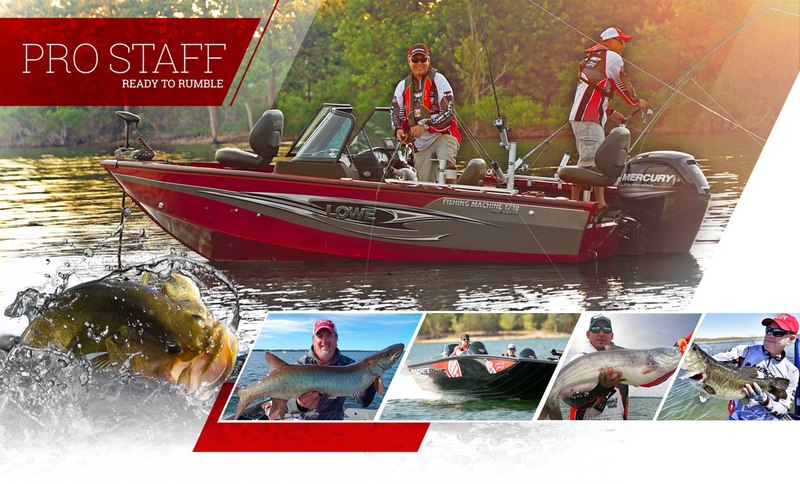 Built around unique and rich personalities, the Lowe Pro Staff is open, engaging and welcomes all to come experience the joy and glory of spending time on the water. 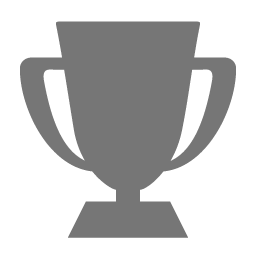 Follow them on social media, see them at boat show seminars, tournaments, and other fishing events around the country. 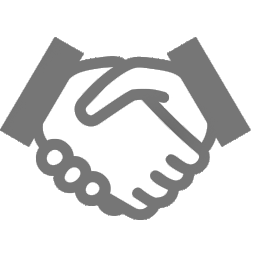 Check out their profiles and see their Lowe Boat set-up, equipment, and other pro-tips. 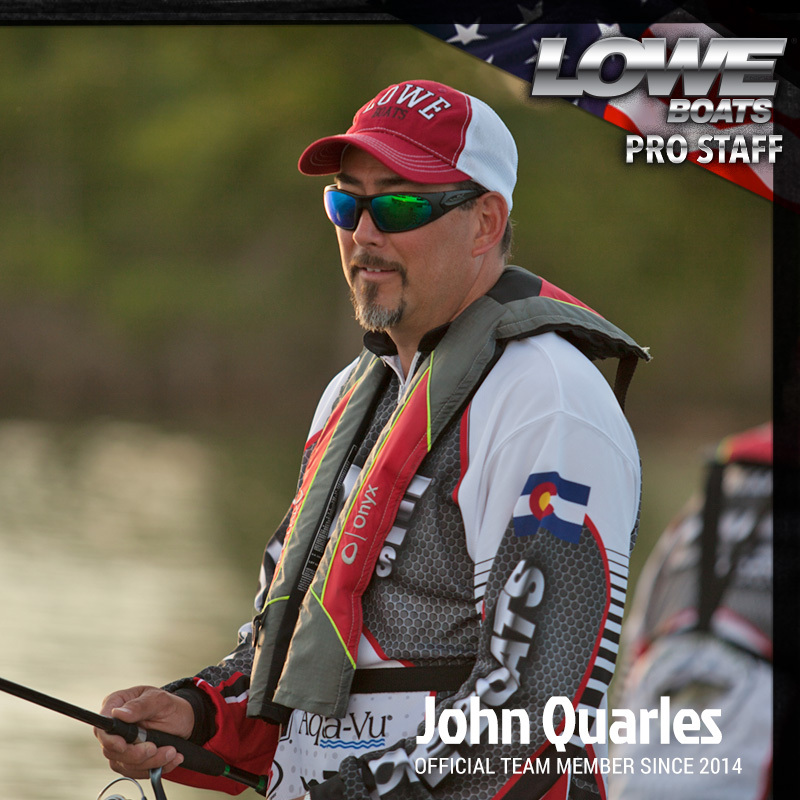 Lowe Boats are made to win, our pro-staff members are class-acts on and off the water. 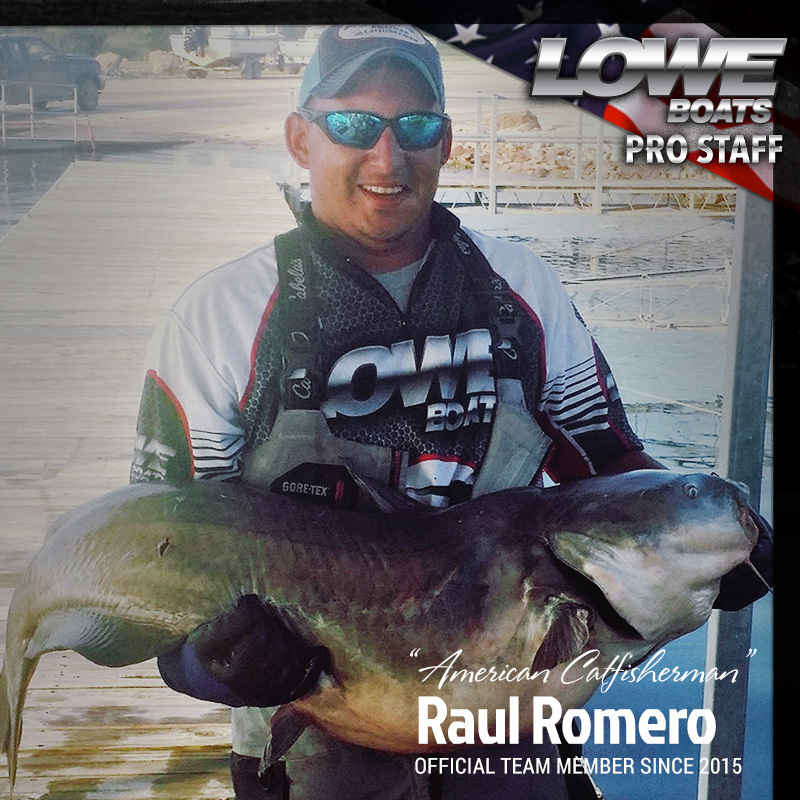 Lowe Boats boats takes great pride in hard work and family values, our pro staff members represent this through their humility and sportsmanship. 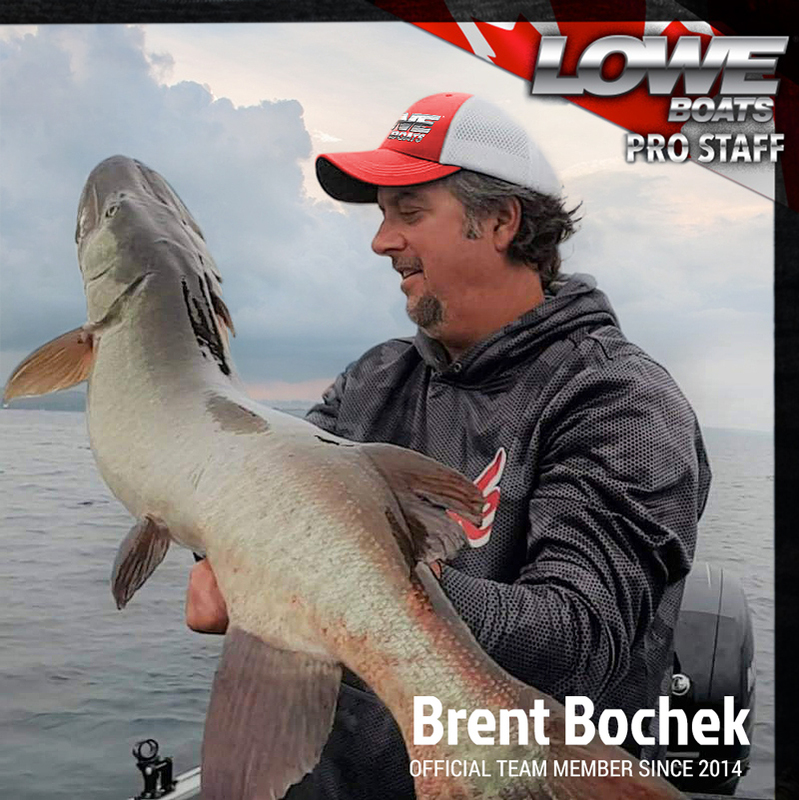 Lowe Boats are built with value and performance as the keys to victory – our Pro Staff shares our passion for quality and versatility.